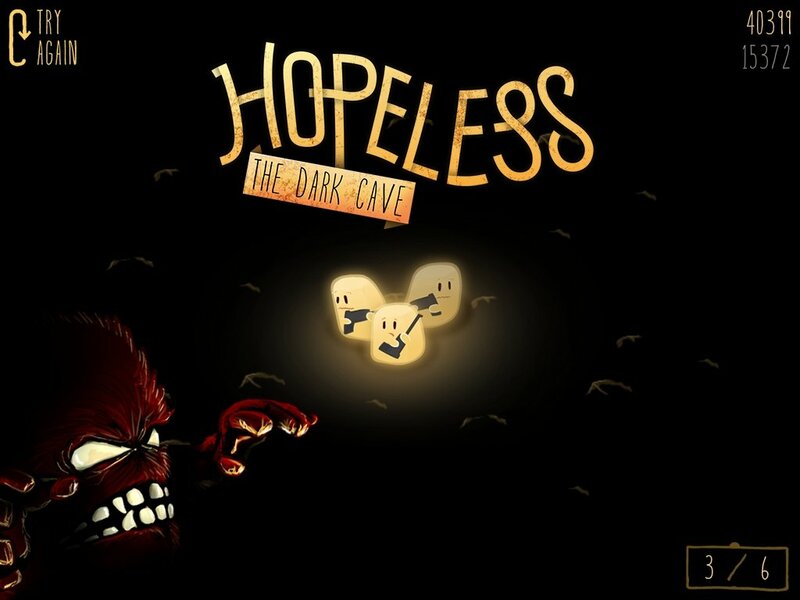 In Hopeless: The Dark Cave you will be able to experience for yourself the fears caused by darkness that, as you'll see, aren't at all baseless. 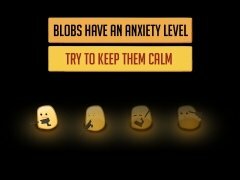 We will have to lend a hand to a group of glowing and armed blobs that huddle in the dark to protect themselves against the monsters that lurk in the shadows. Game based on your speed of reflexes. 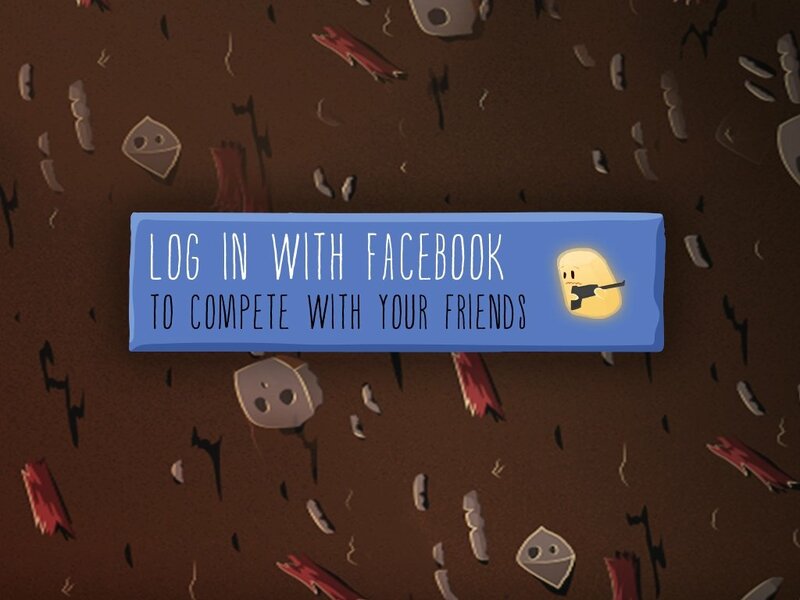 Possibility to compete against your contacts on Facebook. Progressive difficulty and gameplay intensity. 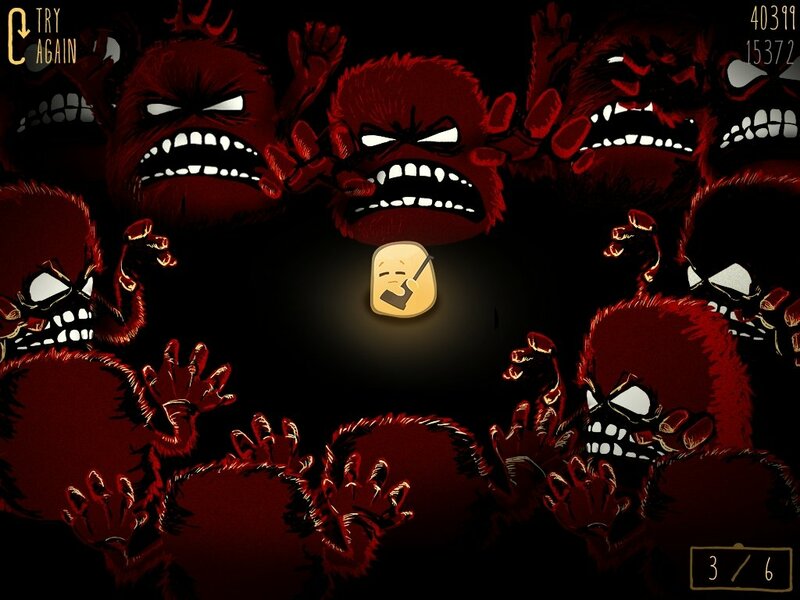 Try not to let your fear affect your responsiveness. 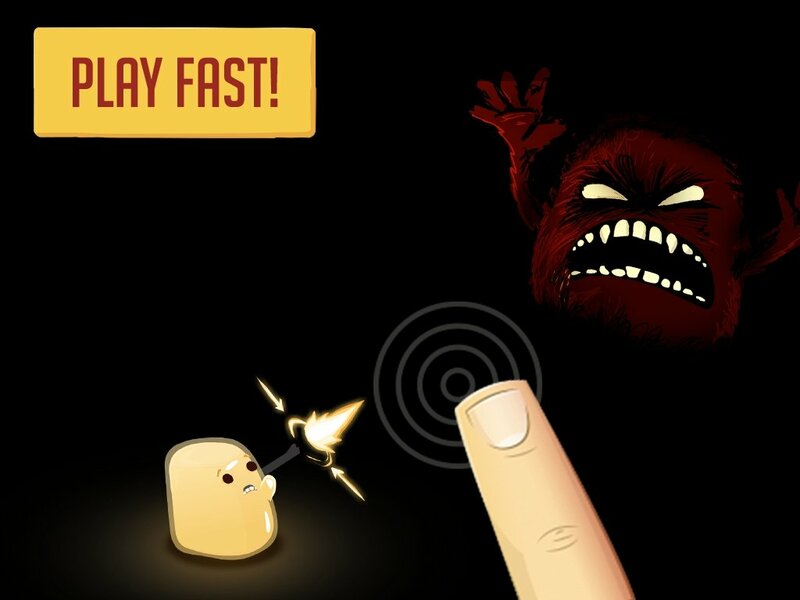 Hopeless is a game of reflexes in which we'll have to shoot the monsters that try to take away the lovable blobs. 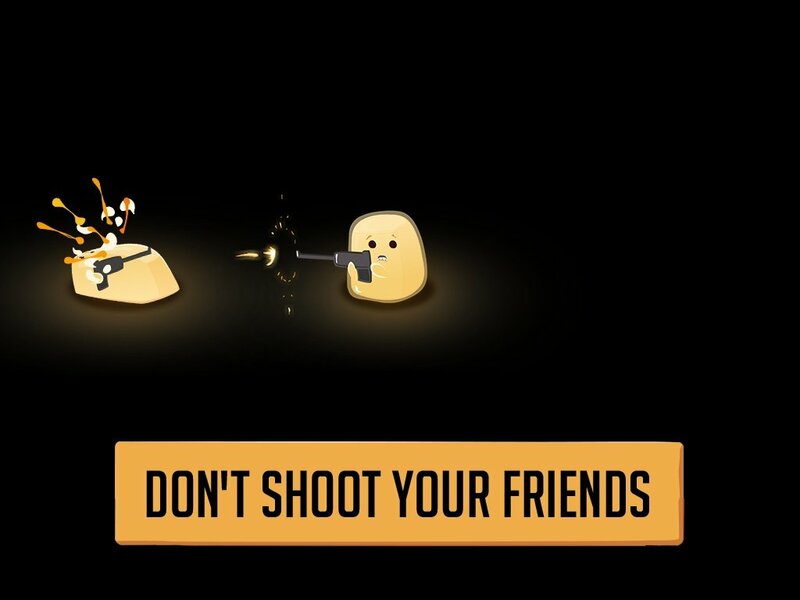 But, we'll have to be careful and go easy on the trigger, so that we don't end up shooting any of the blobs. 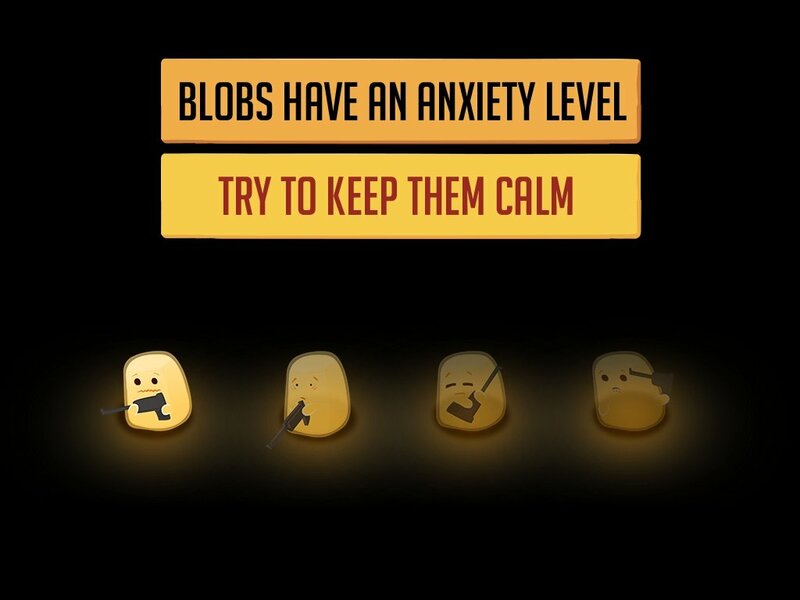 Our mission is to accumulate as many blobs as we can, while we try to make sure that the blobs don't get too scared and end up killing themselves. 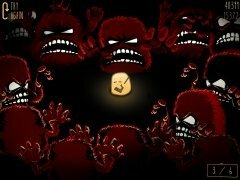 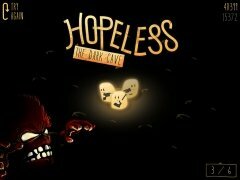 Download Hopeless: The Dark Cave and put your reflexes and capacity to overcome fear to the test.